Bal. Trans. :0.00% p.a. 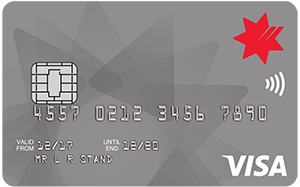 for 6 months with 2% balance transfer fee and then 21.74% p.a. 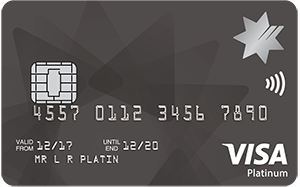 Bal. Trans. :0.00% p.a. 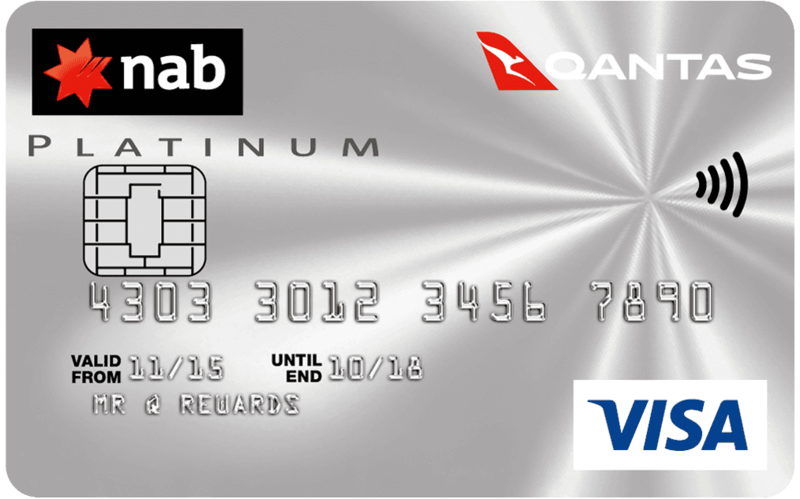 for 24 months with 2% balance transfer fee and then 21.74% p.a. Bal. Trans. :0.00% p.a. 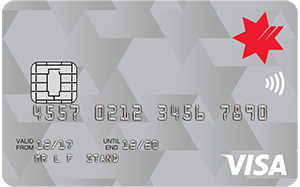 for 18 months with 2% balance transfer fee and then 21.74% p.a. 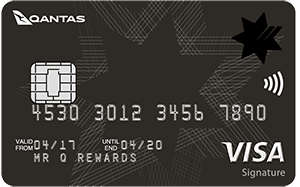 30,000 Bonus Qantas Points: when you spend $2,500 on everyday purchases within 60 days of account opening. 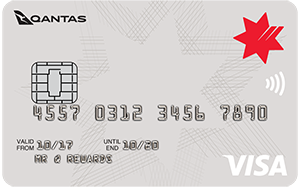 90,000 Bonus Qantas Points: when you spend $4,000 on everyday purchases within 60 days of account opening. 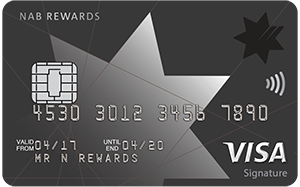 90,000 NAB Rewards Bonus Points: when you spend $2,500 on everyday purchases within 60 days of account opening. 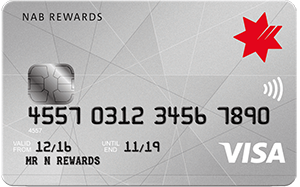 60,000 NAB Rewards Bonus Points: when you spend $1,000 on everyday purchases within 60 days of account opening. 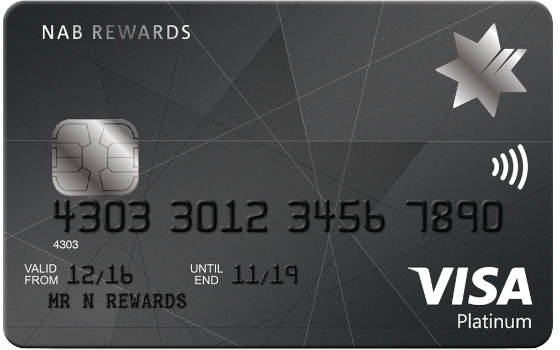 30,000 NAB Rewards Bonus Points: when you spend $500 on everyday purchases within 60 days of account opening.